It felt so good to just empty the drawers, clean them and chuck out makeup that was out of date or I just simply didn’t like it anymore. While doing my cleanout I found so many products that I had completely forgotten about and since I have used them and tried them out on a number of occasions. 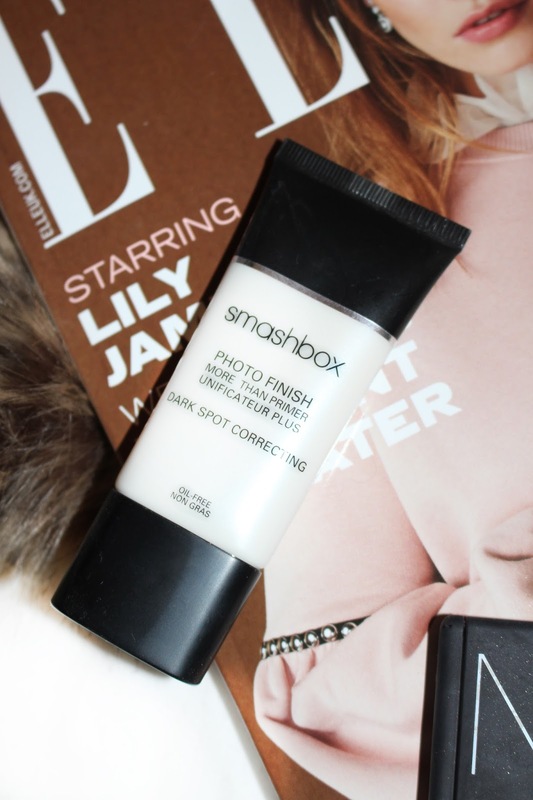 Under a pile of primers (literally, poor thing was suffocated) I found my Smashbox Photo Finish primer. When I first bought this I used it every single day and then I got my hands on the new matte Benefit primer and well, Smashbox got abandoned. I’ve started using it since and it's oil-free consistency helps my face stay matte and my foundation stays locked to my face. I prefer my Benefit one but I am going to use this one up and then go back to Benefit. Back in the day (like two years ago because I’m still a fetus) MAC makeup was all I wore. My draws are crammed with the famous black packaging. These two little shadows used to be my holy grails in sixth form. I could just slap them on and strut out of the house. So I plan to wear them to work now (how grown up of me). I also have started using ‘Cork’ (the brown shade) for my eyebrows and it is the perfect colour match. 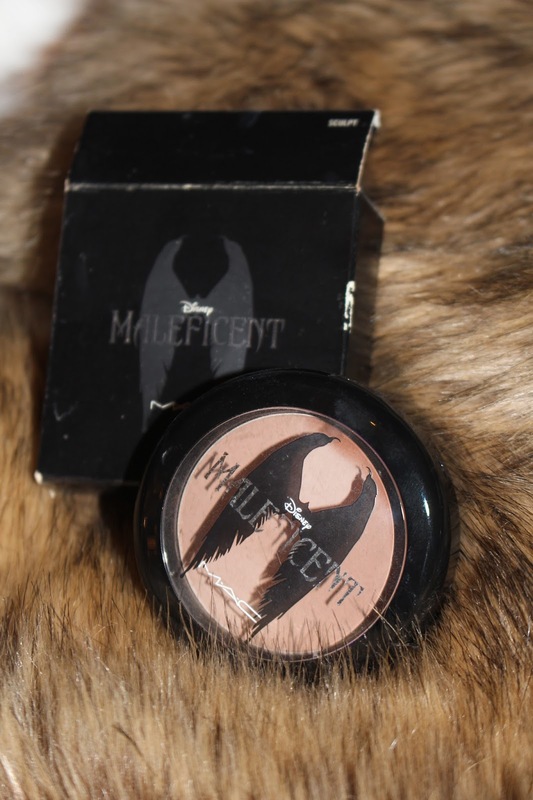 One of the things I was most thrilled to come across was a limited edition piece by Mac Cosmetics, a sculpting powder from the Maleficent collection. I stopped using this and put it at the back of a draw for the sheer fact that I was scared to hit pan on it because it is no longer available. 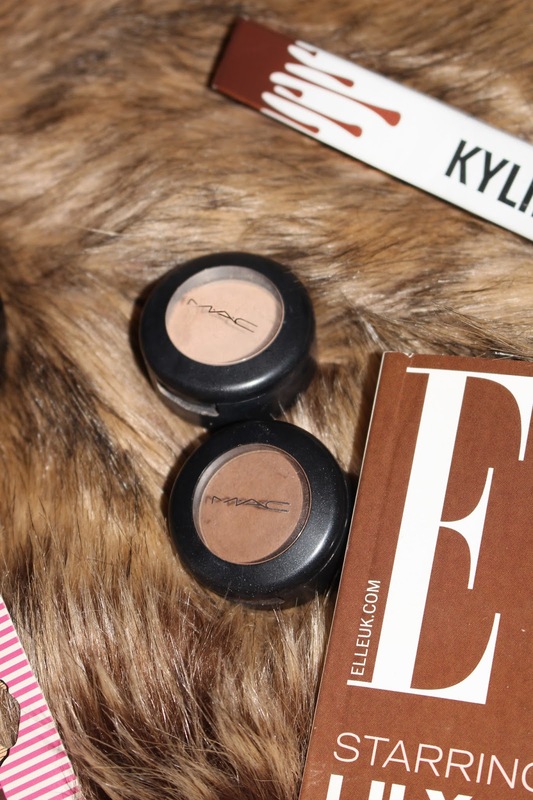 It is the best contour shade I have EVER used, it makes me look so defined. So I’ve pulled this to the front of the draw for ‘special occasion use’ and I will only use it for something I deem as special or worthy. Because I could always just keep the packaging once it’s used up. I have so many draws filled to the brim with lip products. There were hundreds that I rediscovered but I thought I would show you the ones I was most excited about coming across. 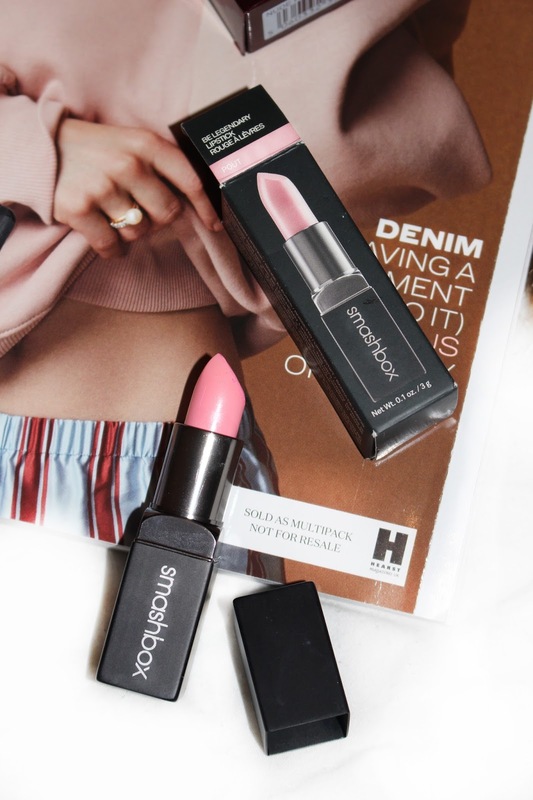 On the same day that I bought the Smashbox primer I got myself a pink Smashbox lipstick in the shade ‘Pout’. Now don’t shout at me or roll your eyes but… I’ve never used this product either since buying it. I must have just put it in the draw and completely forgotten about it. It’s a beautiful shade of hot pink and I’ve been modelling it for well over a week now. After I pulled out that lipstick another one behind it caught my attention, a Charlotte Tilbury lipstick- I know, I have sinned. What kind of moron forgets about a Charlotte Tilbury product? When I want to feel fancy I now smoother this on my lips. Something I bought for the sheer fact that I thought it was cool and then never used it – the Kylie Jenner liquid lipstick in the shade ‘King’. King is a metallic gold so I thought ‘Oh I have nothing like that – add to cart’ so I have made a promise that I am going to rock it some time. I also rediscovered about eight of these Claire’s Accessories lip balms in this adorable packaging. It reminds me of Japanese cosmetics, which is just utterly adorable and they actually taste like cookies. So of course, I’ve chucked all of them in my handbag. While shoving everything into black bags to bin I released that I need to repurchase all of my holy grail Lush Cosmetics lip scrubs. They are all well best their date to be used by and the thought of having to repurchase them is making me want to well up. 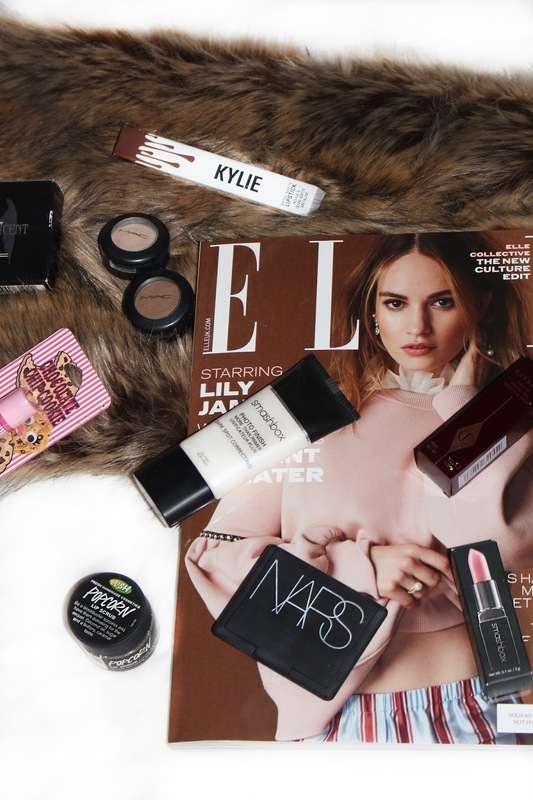 The last product I reshopped was my Nars limited edition Andy Warhol highlighter. Similar to the MAC Maleficent piece I was so terrified to hit pan so I hid it at the back of the draw. Now that I’m older and new pieces come out all of the time I’m ready and mentally prepared to hit pan. 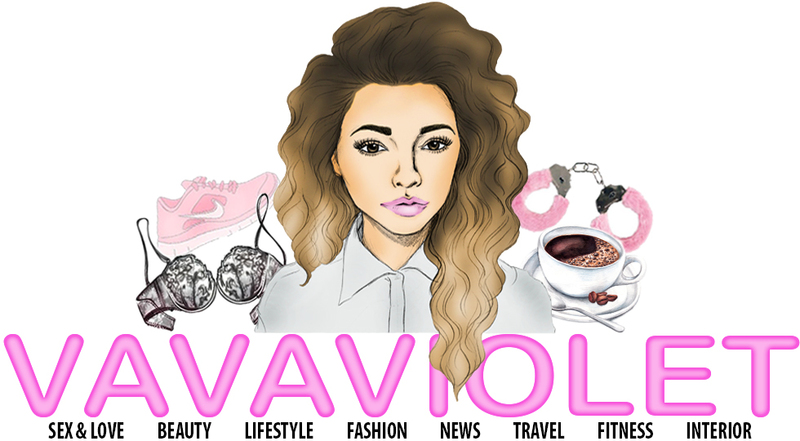 Shop your collection and let me know what you find by commenting down below, tweeting me at @JournalistSoph or by emailing me at vavaviolett@outlook.com ALSO let me know if you would like a detailed review on any of these products!